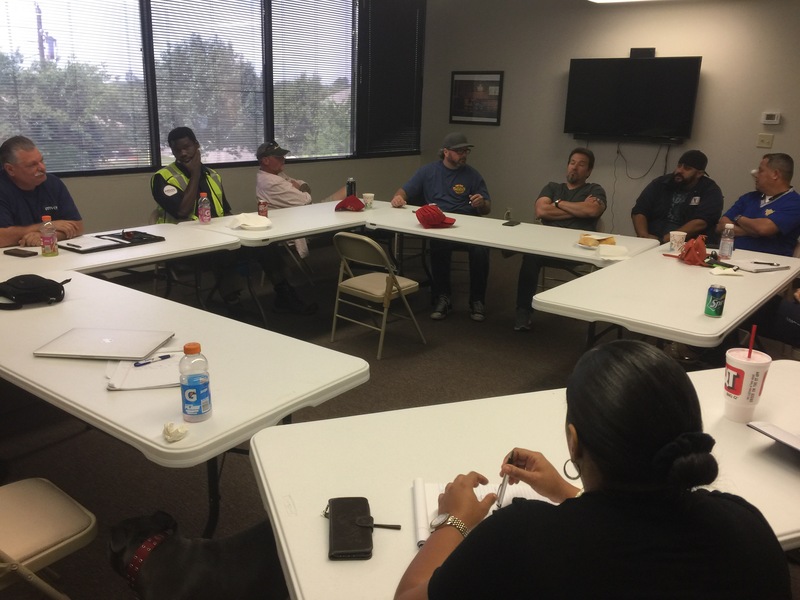 These last few weeks the Local 575 VMO’s, safety reps, Ready to Push committee and Executive Board members have met to come up with a plan and ideas for future events leading up to contract negotiations. In the next few weeks there will be continuous safety walks, surveys and break room visits to share and gather opinions. We are not far from beginning negotiations in 2018 and being the largest Local representing over 1700 members we must start the process of engaging the membership NOW! So, when approached and asked to participate please take into consideration this is a fight that must be fought together and not divided by frustration and/or lack of understanding of a process. Thank you for your time and support. Let’s work, fight and sticktogether in order to achieve our ULTIMATE GOAL……A FAIR AND EQUITABLE CONTRACT TO ALL!! !